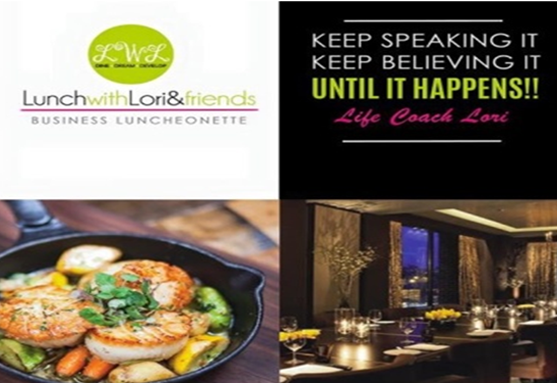 I created the Lunch with Lori & Friends business luncheonette for the emerging Entrepreneur to achieve magnificent results in Business and Life! Have you felt stuck in how to grow your business? Do you need to grow your network of successful businesspreneurs? Do you need to optimize social media to gain more exposure for your business? Does your Brand need a make-over to attract high-end buyers? 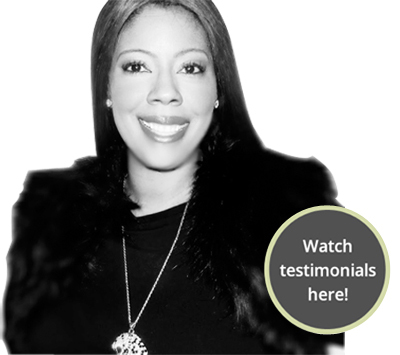 Are you looking to link up with a Success Coach who has a proven track record? Do you need to get re-energized about the vision for your business? Are you looking for the best resources to successfully operate your small business? Limited seating available for this empowering event, Sign-Up Today! "I've been an entrepreneur since I was 20 years old. By the time I was in my mid-20's I had multiple successful businesses. I bring years of experience, wisdom and connections. Let me help you reach the success you want."